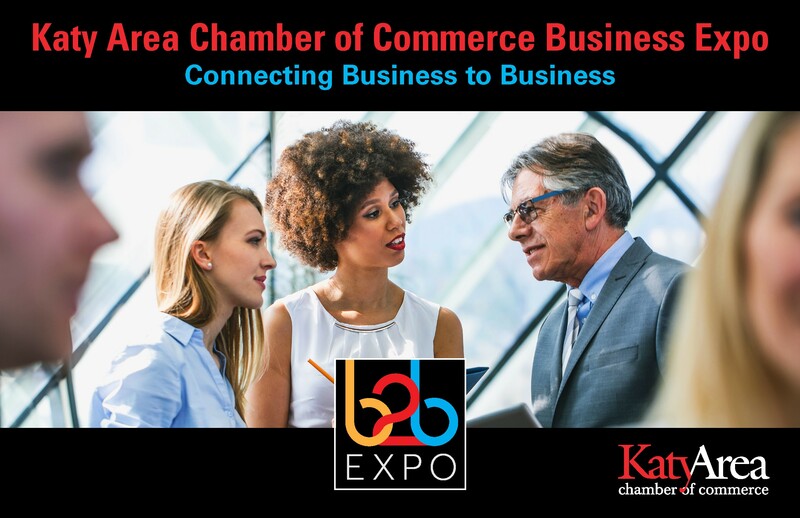 Join the Katy Area Chamber of Commerce as we spotlight Katy Area businesses and advance B2B connections and opportunities. We invite you and your organization to participate as a sponsor, underwriter, exhibitor and/or by attending the event. Experts will be available from U.S. Small Business Administration, SCORE, Houston Community College Center for Entrepreneurship, Goldman Sachs 10,000 Small Businesses, and other organizations advancing business development. SOLD - Champion - Presenting/Title Sponsor: $2,500.00 - Headline recognition with logo in all event communications including social media. Prominent speaking role at luncheon. Exhibit space in preferred location. Luncheon table for 10 attendees. SOLD - Platinum Sponsor: $1,500.00 - Platinum level recognition with logo in all event communications including social media. Exhibit space in prominent location. Luncheon table for 10 attendees. Gold Sponsor: $1,000.00 - Gold level recognition with logo in all event communications including social media. Exhibit space. Luncheon seats for up to 8 attendees. Silver Sponsor: $ 500.00 - Silver level recognition with listing in all event communications including social media. Exhibit space. Luncheon seats for up to 5 attendees. Coffee & Tea Service Station Underwriter: $ 500.00 - Signage, listing in all day-of-event communications. SOLD - Communications Underwriter: $ 500.00 - Recognition on printed materials, listing in day-of-event communications. Other sponsor/underwriting opportunities may be available. Contact event co-chairs Cristy Fontanilla, 832.437.0385, or Margaret Laney, 832.541.3809, to discuss options. Exhibitor registration includes one vendor exhibit space to be set up 10 am to 2 pm, recognition at event and listing in event communications, and one luncheon seat. Exhibitors can purchase additional luncheon seats through May 13th or until luncheon sells out. Includes admission to expo and one luncheon seat. 5:00 PM, May 13th to attend this event. Cancellations accepted up to 48 hours in advance of the event.